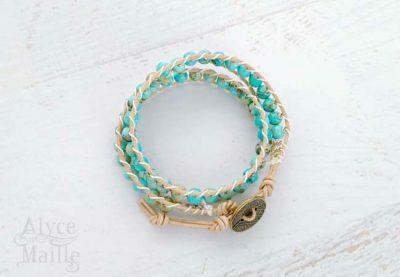 This beach inspired leather wrap bracelet is absolutely beautiful. 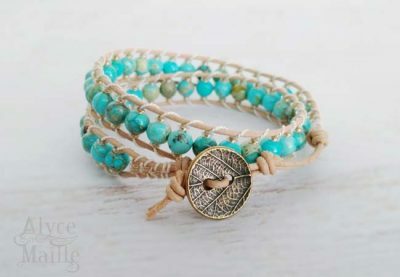 It is handwoven using gorgeous glass gold lined beads, breathtaking aqua impression jasper and natural soft leather cord. The alluring color combination is reminiscent of sand and sea. 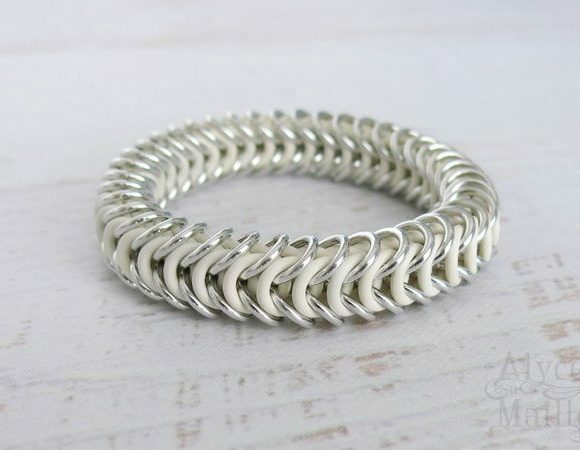 This leather bracelet is stylish and fashion forward. This beautiful leather wrap bracelet is reminiscent of days at the beach. 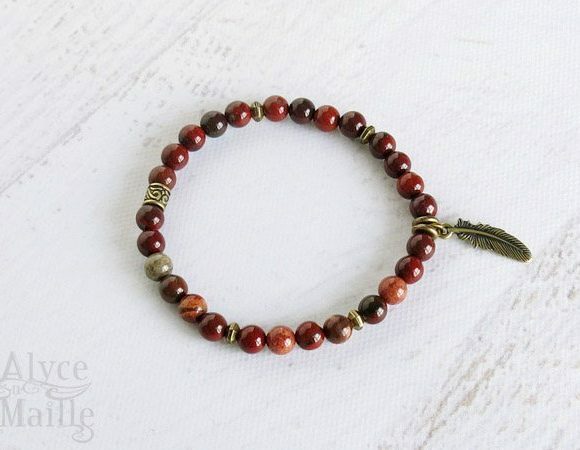 It is crafted using impression jasper gemstone beads. 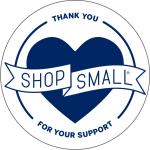 Impression jasper is a wonderful upcyled composite stone that has breathtaking patterns. 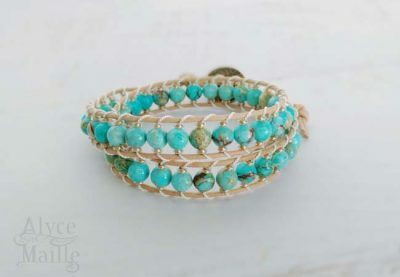 The swirling colors of aqua blues, creams and browns are very soothing to the eye. 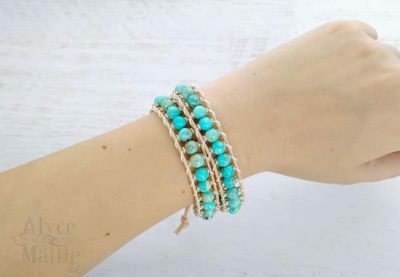 Each bracelet is carefully handcrafted and embellished with these gemstones, glass gold lined beads and finished with a beautiful brass leaf print button. This fashionable leather beaded bracelet is perfect for Spring or Summer. 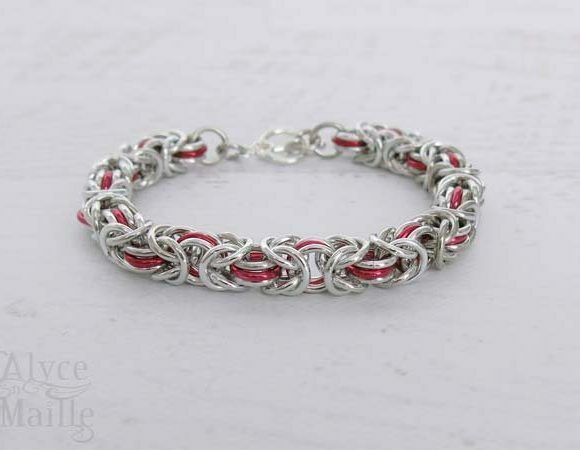 This leather bracelet is a gorgeous must have that is both stylish and fashion forward. 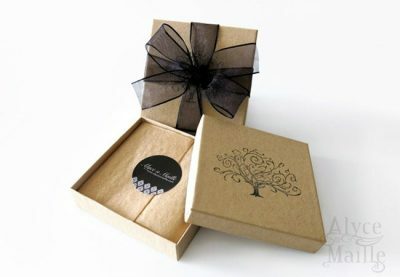 Carefully packaged in a beautiful jewelry GIFT BOX! 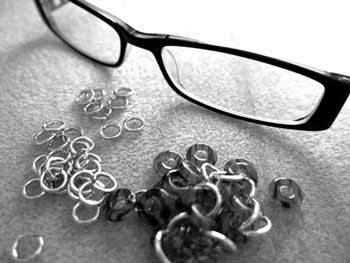 BRACELET TIPS: To prevent wear and tear and to extend the life of your gemstone bracelet follow the advice below. Do not wear your gemstone bracelet where you have recently applied lotion or perfume.